We believe the U.S. Postal Service provides a vital service. 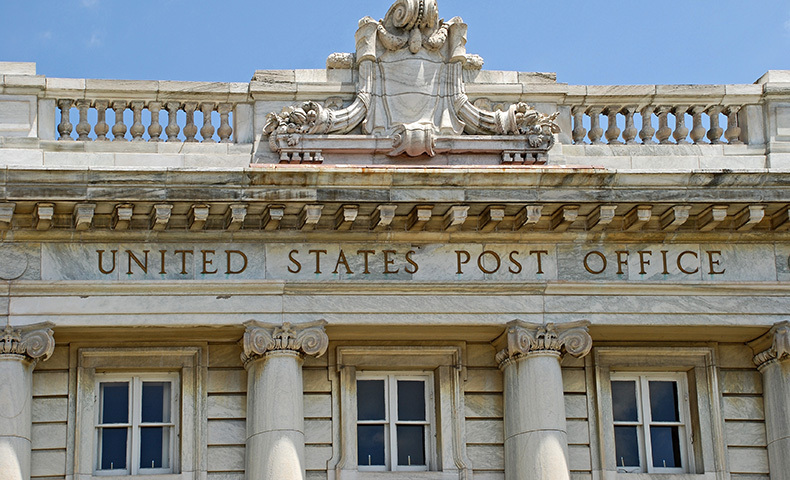 How will the Postal Service Reform Act of 2017 affect the printing, mailing and paper industries? Learn more about the act and why Domtar supports it. The U.S. 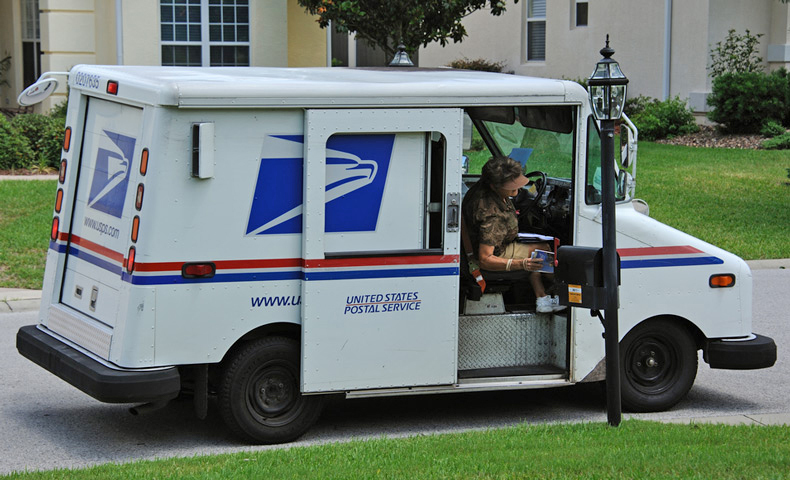 Postal Service is the network through which American commerce operates. Domtar is a strong supporter of postal reform legislation, which will help safeguard this critical resource for future generations.